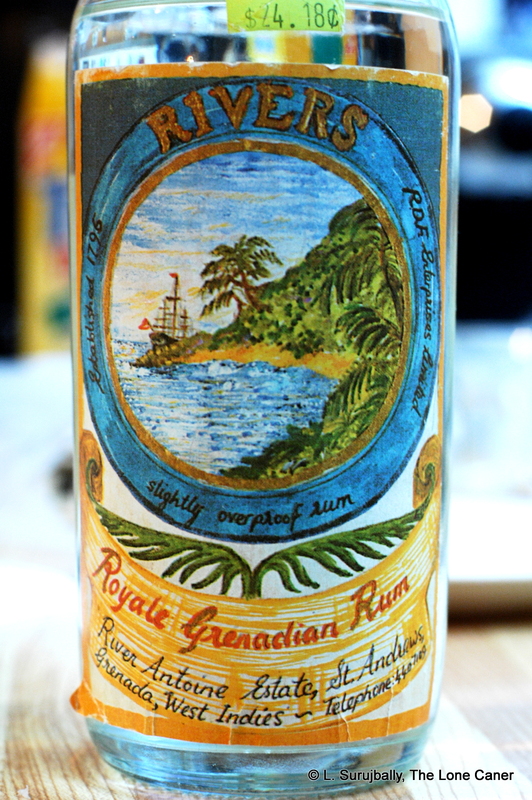 On initial inspection, Rivers Royale Grenadian Rum – a white overproof – is not one of the first rums you’d immediately think of as a representation of its country, its style, or a particular type — perhaps Westerhall or Clarke’s Court are more in your thoughts. 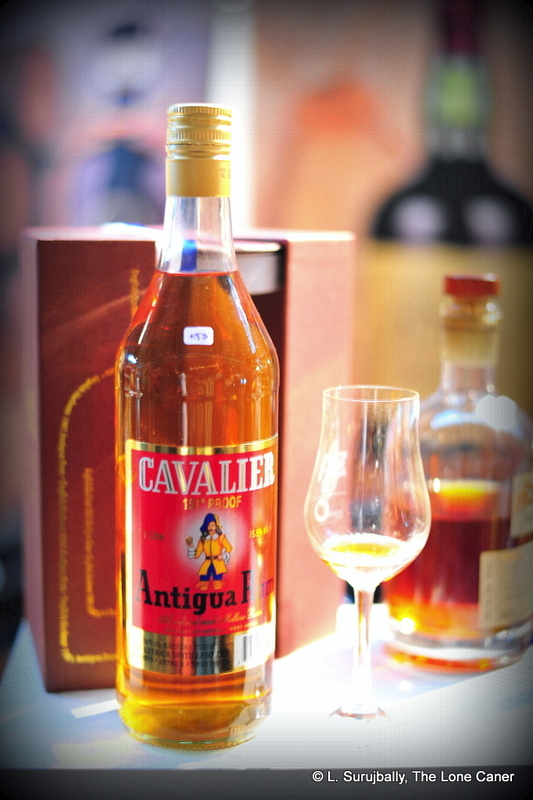 It is made in small quantities at River Antoine on the spice island of Grenada, is rarely found outside there, and even though it can be bought on the UK site Masters of Malt, it barely registers on the main bloggers’ review sites. Yet anyone who tries it swears by it. I’ve never seen a bad write-up, by anyone. 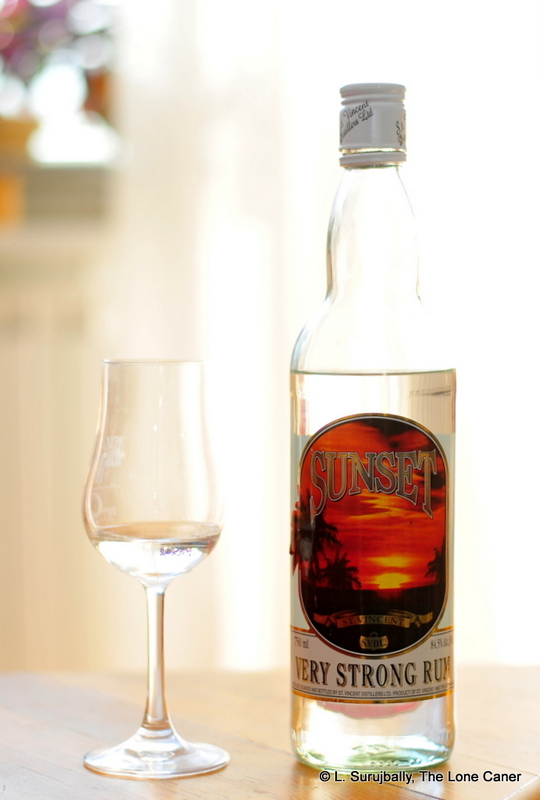 And there are a several aspects of this rum which, upon closer inspection, reveal why it should be considered as part of the Grenadian pantheon and on any list of Key Rums, even if it is so relatively unknown. For one thing, there’s it’s artisinal production. 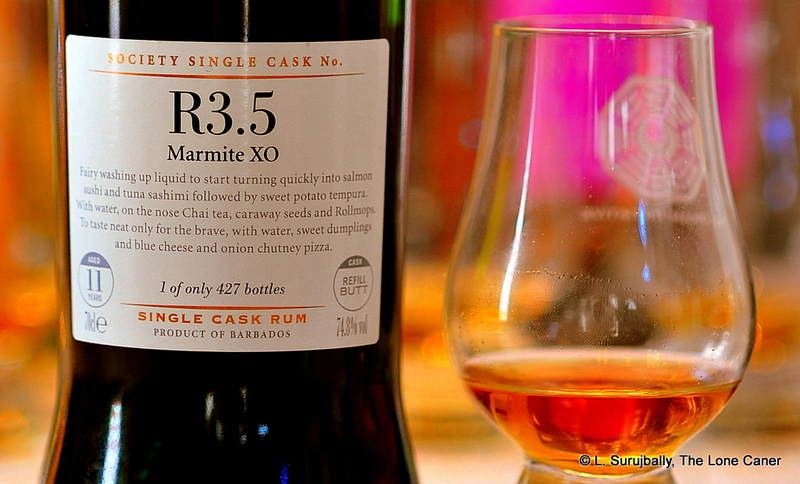 Almost alone in the English-speaking Caribbean, River Antoine adheres to very old, manual forms of rum making. 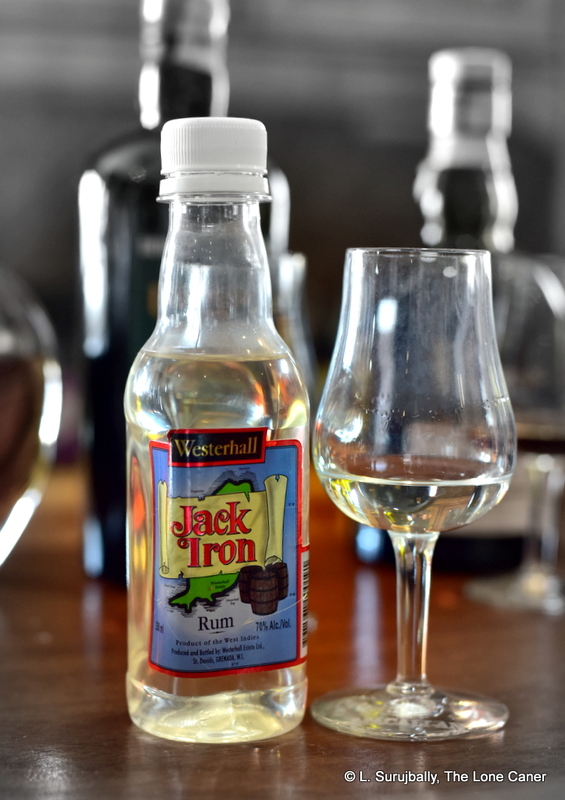 The sugar cane is free from fertilizers, grown right there (not imported stock), crushed with a water wheel – perhaps the oldest working one remaining in the world – and the source of the rum is juice, not molasses. Fermented for up to eight days without added yeast – natural fermentation via wild bacteria only – in huge open-air vats and transferred to an old John Dore copper pot still (a new one was added in the 1990s). No additives of any kind, no filtration, no ageing. 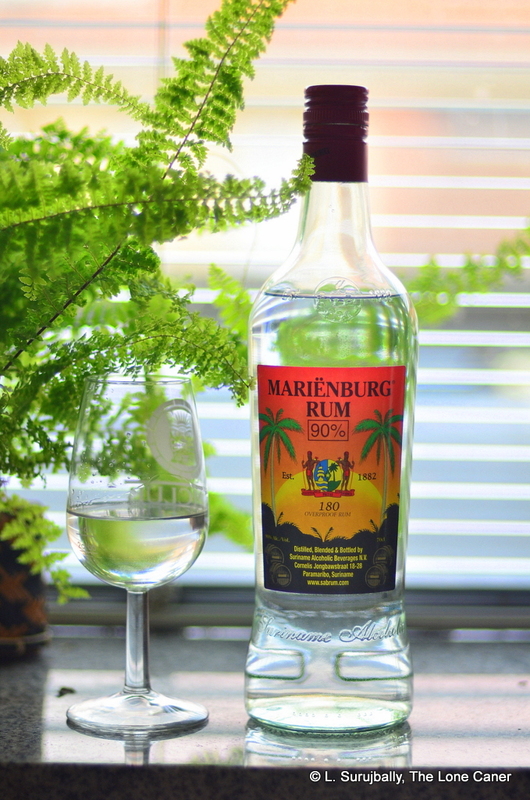 They are among the most natural rums in the world and the white, which is supposedly drawn off the still at a staggering 89% ABV and bottled at 69% to facilitate transport by air, is among the most flavourful whites I’ve ever tried, and thought so even back in 2010 when I first got knocked off my chair with one. There’s also the whole business of heritage. 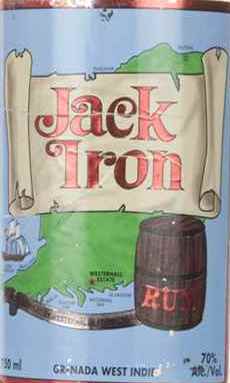 In the geek rumiverse, it’s common knowledge that Mount Gay’s paperwork shows it as dating back to 1703 – though it was almost certainly making rum for at least fifty years before that – and River Antoine is by contrast a relative johnny-come-lately, being founded in 1785. The key difference is that Rivers (as it is locally referred to) is made almost exactly the way it was at the beginning, never relocated, never really changed its production methodology and is even using some of the same facilities and equipment. So if your journey along the road of discovery is taking you into the past and you want to know more about “the old way” and don’t want to go to Haiti, then Grenada may just be the place to go. These points segue neatly into an emerging (if still small) movement of fair trading, organic ingredients and eco-friendly production methodologies. By those standards, and bearing in mind the points above, Rivers must be a poster child for the eco-movement, like Cape Verde, Haiti and other places where rumtime seems to have slowed down to a crawl and nobody ever saw any reason to go modern. But is it any good? I thought so eight years ago, and in a recent, almost accidental retasting, my initially high opinion has been reconfirmed. 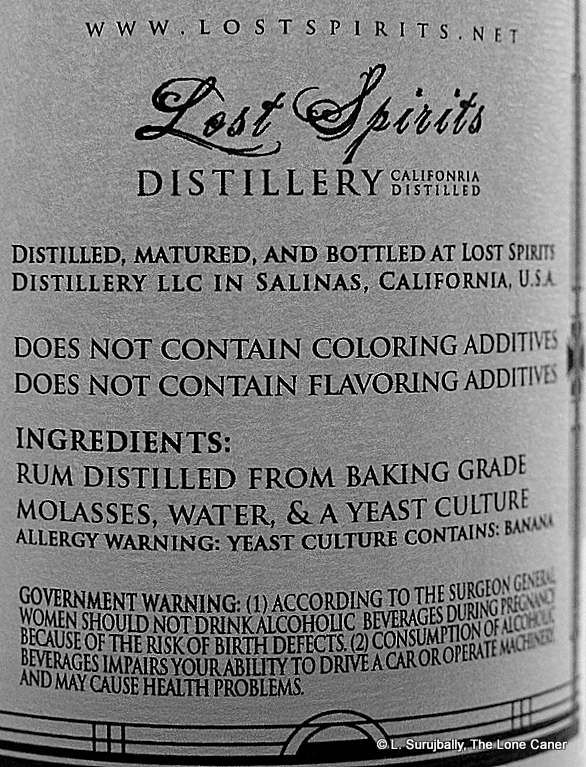 At 69%, unaged, unfiltered, untamed, I knew that not by any stretch of the imagination was I getting a smooth and placid cocktail ingredient, and I didn’t – it was more like getting assaulted by a clairin. It started out with all the hallmarks of a Jamaican or Haitian white popskull – glue, acetone, vinegar, olives and brine exploded across the nose, pungent, deep and very hot. And it didn’t stop there – as it rested and then opened up, crisper and clearer notes came out to party – watermelons, pickled gherkins and sugar cane sap, married to drier, mustier aromas of cereal, old books, fresh baked bread, light fruits and even some yeast. Weird, no? As for the taste, well…whew! 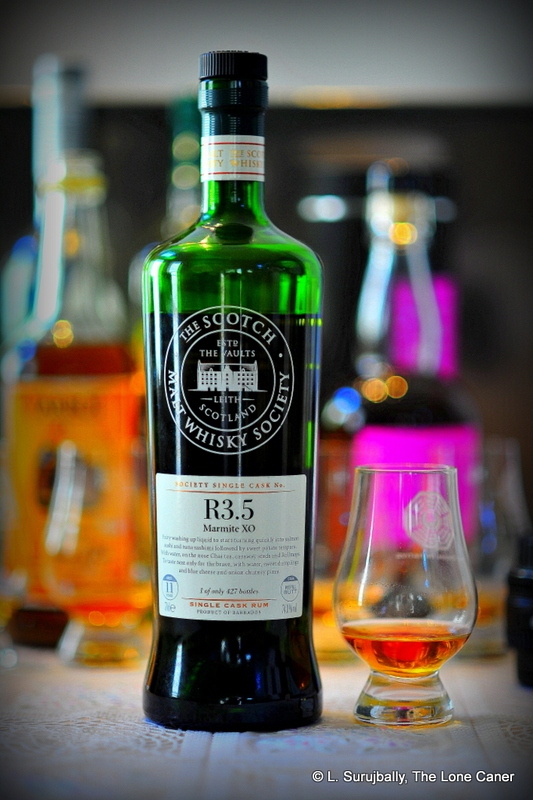 The palate did not slow down the slightest bit from the jagged assault of the nose but went right in. Although the initial entry was just short of crazy – “like drinking ashes and water and licking an UHU glue stick” my notes go – this offbeat profile actually developed quite well. It turned dry, minerally, the fruitiness and citrus zest took something a back seat, and it took some time to recalibrate to this. Once that settled down the fruits emerged from hiding — cherries, some guavas and yellow mangoes, orange peel, light florals…but the crazy never entirely went away, because there were also hints of gasoline and a salt lick, and the sort of binding adhesive you can occasionally smell in brand new glossy magazines (I know of no other way to describe this, honestly). And of course the exit is quite epic – a long, searing acid fart that blows fumes of acetone, citrus, brine and deeper fruits down your throat. 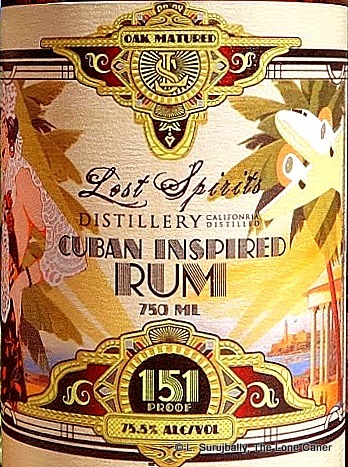 This rum is like a lot of very good whites on the market right now: Rum Fire, the Sajous, Toucan, J.B White, to name just a few. 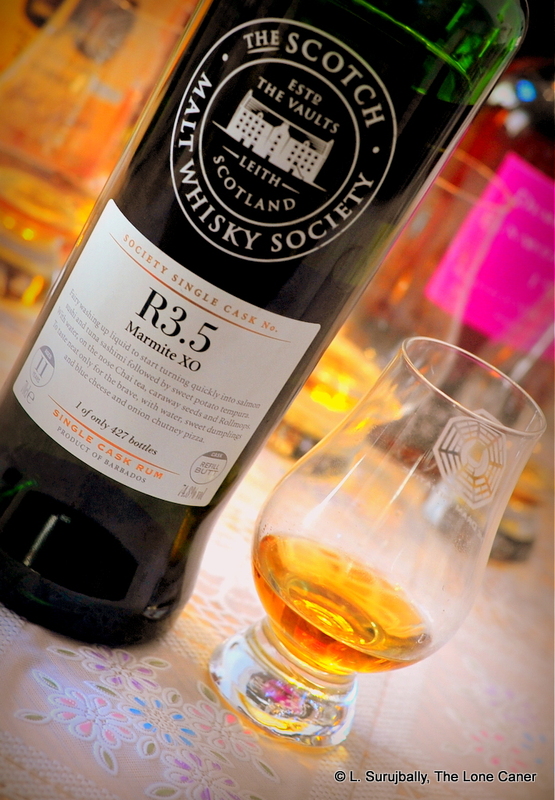 Quite aside from the heritage, the history, the production and eco-friendly nature of it, the rum is simply and powerfully an amazing original even when rated against those on the list of 21 Great Whites. 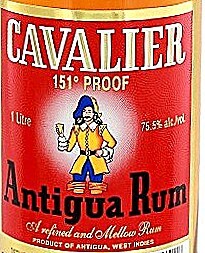 It’s not a rum that apologizes for its sense of excitement, or attempts to buffer itself with a standard profile in an effort to win brownie points with the larger audience. 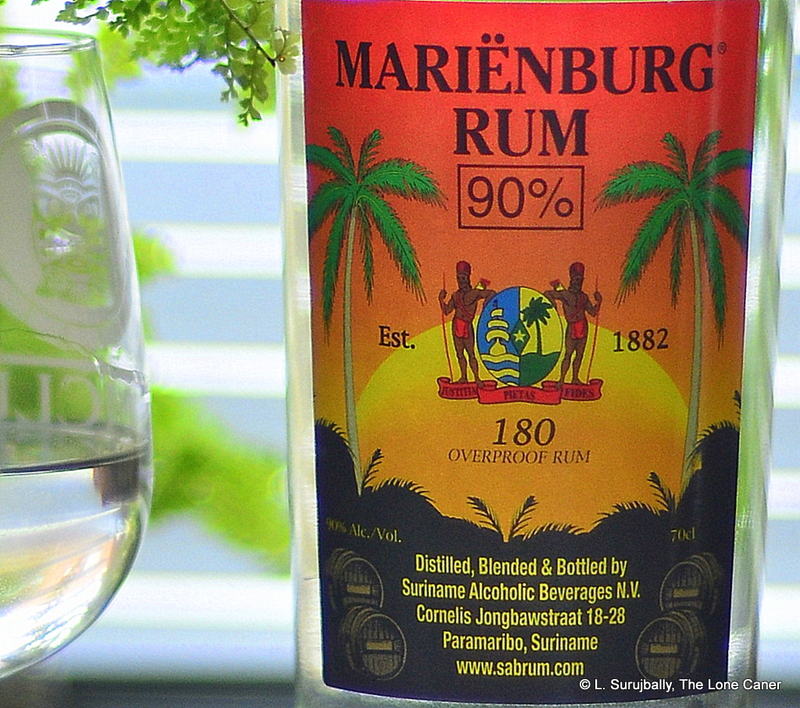 It is maddeningly, surely, simply itself — and while I admit that strong whites are something of a thing for me personally (and not for people who like quieter, simpler or sweeter rums), I can’t help but suggest there’s so much going on with this one that it has to be tried by rum lovers at least once. Luca and others have told me that River Antoine are having some issues maintaining the old water wheel and the open-air vats, and repairs are continuously being made. There are rumours of upgrading the equipment, perhaps even modernizing here or there. 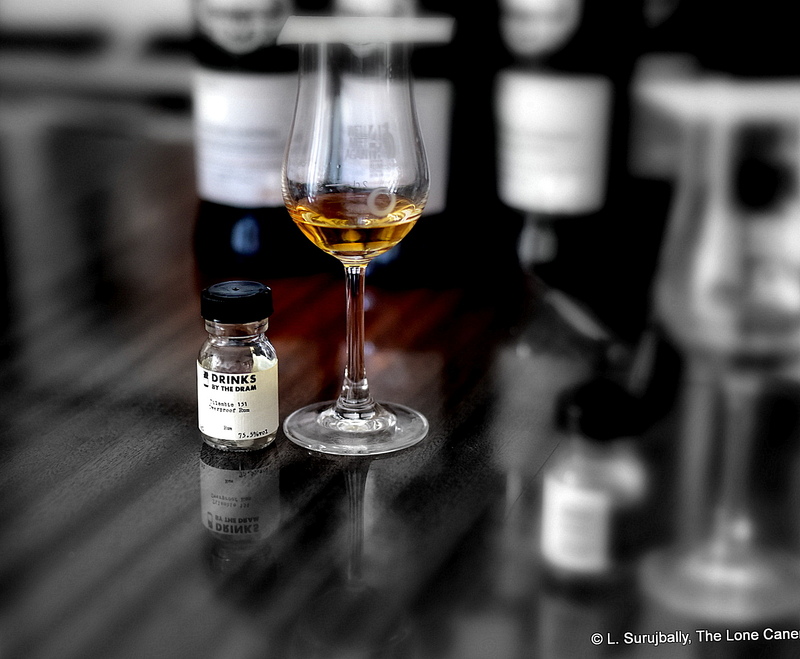 I’m selfish, and I hope they manage to keep the old system going – because yes, they can make their rums faster, more easily, and issue more of them. But given the old-school quality of what I tried, the sheer force and fury and potency of what they’re already doing, I somehow wonder if anything modern they do will necessarily be better…or be regarded as a Key Rum. The way I regard this one.